Fire is the Leading cause of Property Loss in the U.S. despite all of the advances in technology, they happen anywhere, at anytime. According to NFPA, (National Fire Prevention Association), fire departments respond to fires every 22 seconds and structure fires every 61 seconds. Yes, these are national statistics, and one would say that those don’t affect us; however, it does, Columbia County is part of those statistics. 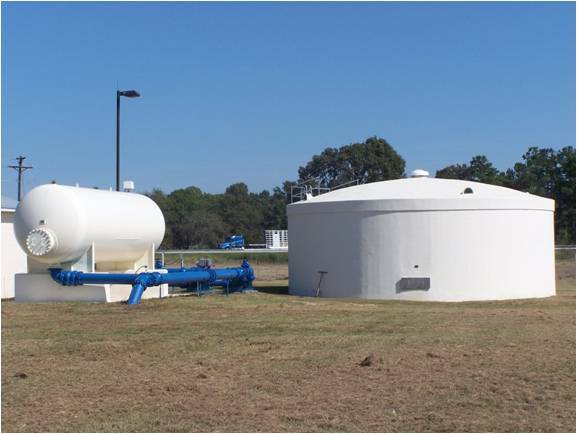 How does the County’s water system improve the ISO ratings? 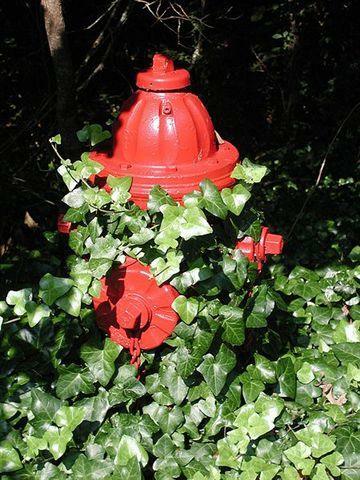 The County places fire hydrants a maximum of every 1000 feet along the water lines. The quality of the water system and the placement of hydrants will improve the fire suppression delivery system. These improvements and several other factors, including your proximity to a fire station, help to lower the ISO rating in your area. This in turn lowers your insurance costs. How do I get more information on how the ISO rating and the water utility will specifically impact me? Please contact Chief Boozer at the Columbia County Fire Department for an assessment or visit http://www.columbiacountyfire.com/ for more information.